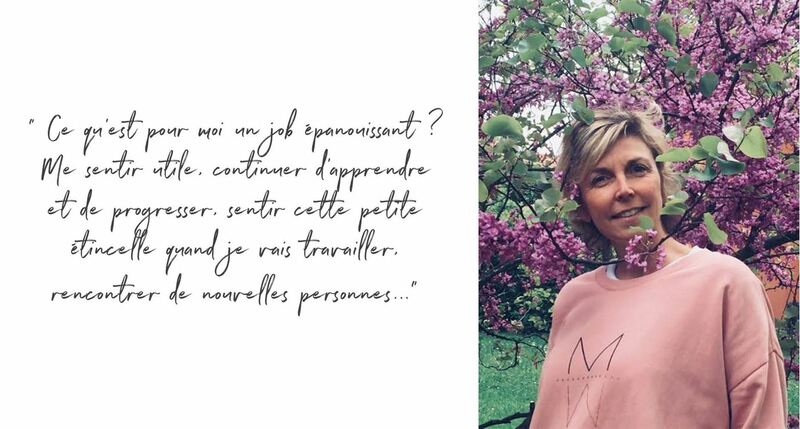 Can you tell us about your background: After spending almost 20 years in recruitment (headhunter), I resumed my studies 3 years ago, and for the past year I have been a psycho-practitioner in short-therapy. 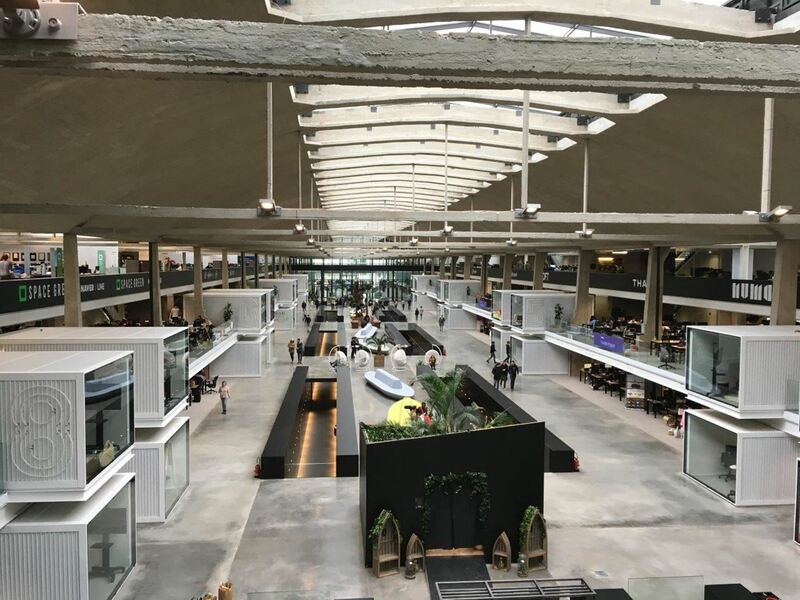 L'incubateur ADN_ x IFM, un programme dédié aux porteurs de projets dans l’art, le design, le numérique et la mode, nous a ouvert ses portes. Cool ! 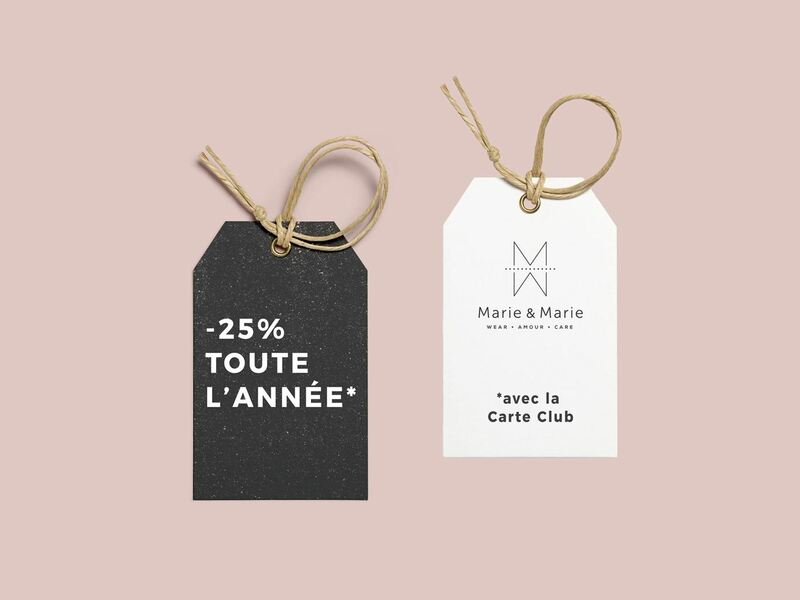 There are no sales at Marie & Marie! Yep ! We decided not to do as everyone because we are different from all the chain stores that fill dressing rooms with promotions and sales. A NEW YEAR BEGINS AND DIVES INTO DREAMS AT TIMES THE CRAZIEST ? DO WE DARE TO REALIZE OR NOT? THIS IS WHAT I WISH YOU WITH ALL MY HEART FOR THIS NEW YEAR. As We Demain points out in his article Slow Fashion, clothing is the most polluting industry in the world behind the oil industry ! 80 billion garments are made every year. How many of them are made in dramatic social and environmental conditions?